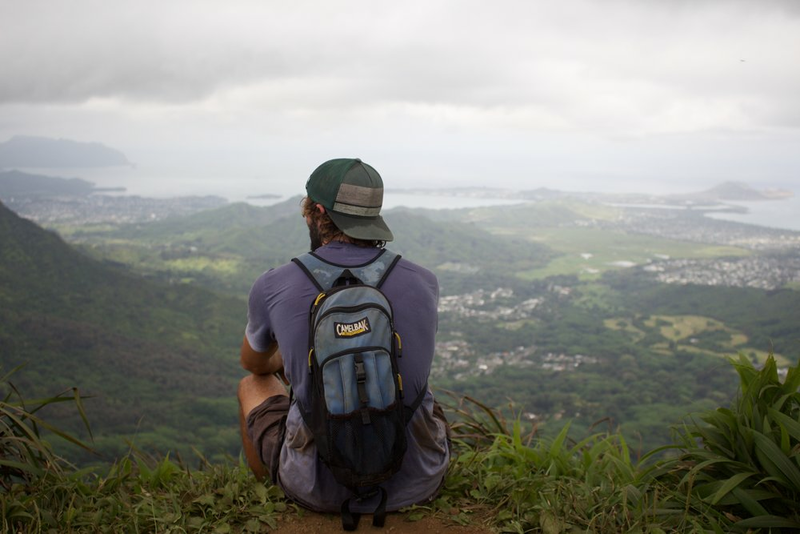 As a well rounded O'ahu hiker, I have always been asked to recommend hikes or places to go around the island. With a lack of information on Oahu hikes, I decided to make a webpage specifically for just that. If you're in need of finding hike or cliff diving adventures, you've come to the right place. The posts listed on this website are for anyone looking for their next outdoor challenge. O'ahu is full of hidden trails maintained by the adventurous and I will keep them discrete and out of public knowledge. Get outside and find them yourself. Note: I will not offer information about any of the hikes or dives listed on the website.